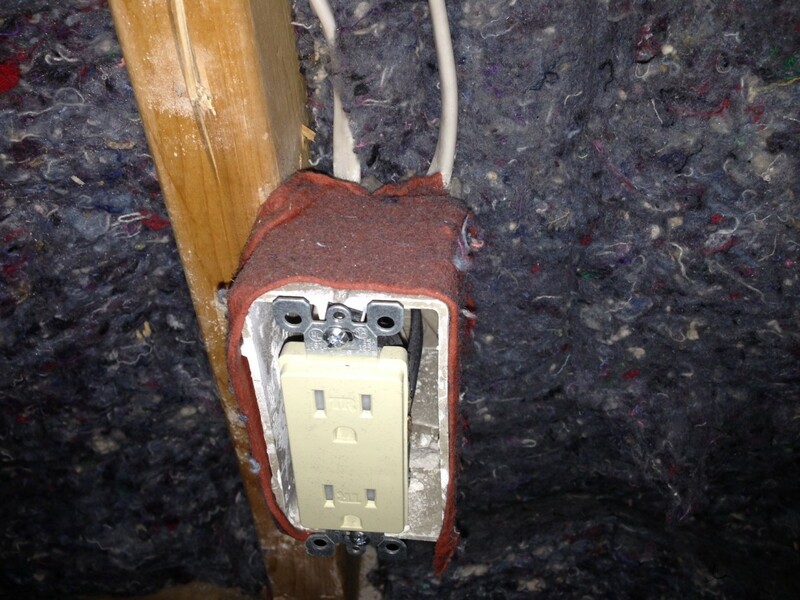 Sound Putty is designed for those who seek perfection in their soundproofing project. 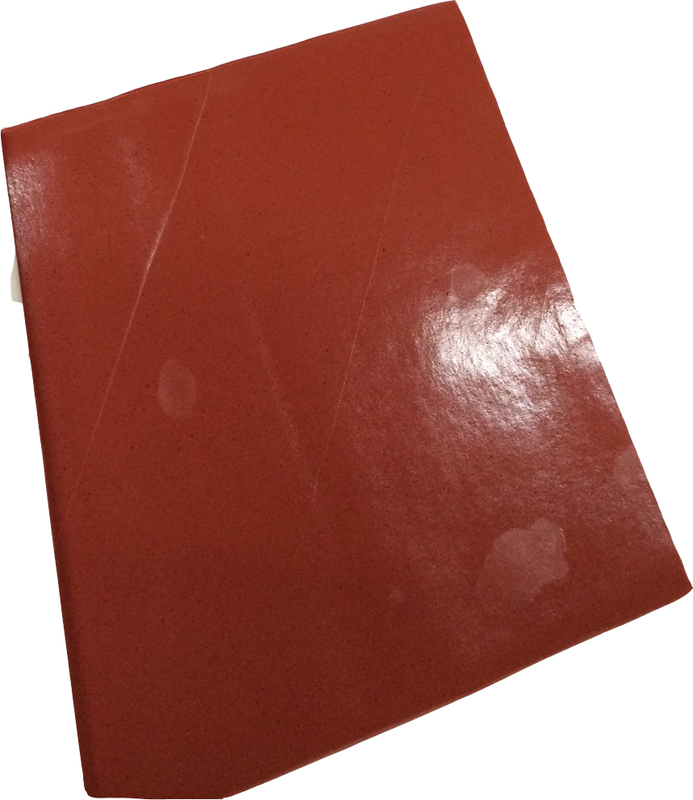 This product will ensure that your wall retains it's STC performance by sealing acoustical leaks that may occur through small holes or openings such as electrical outlets. Not only are these pads acoustically rated, but they are also fire rated. 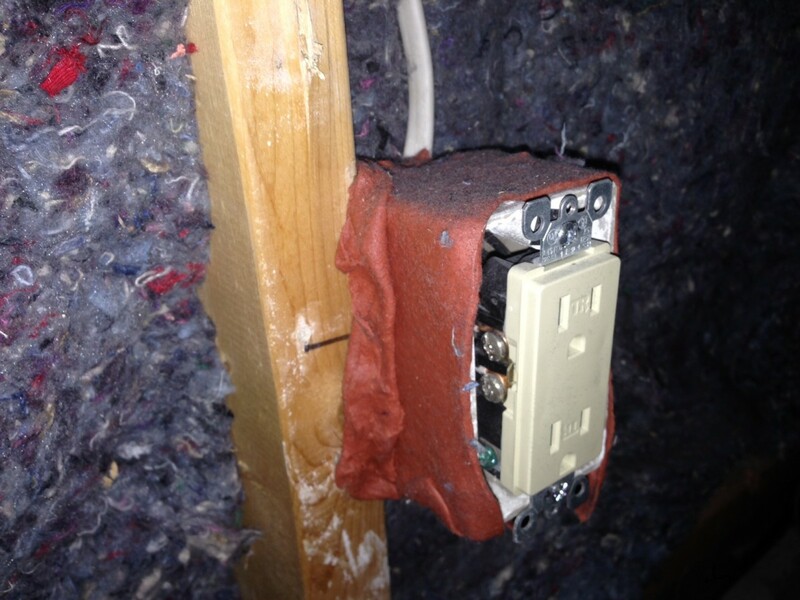 Outlet boxes are known sound leaks in wall and ceiling assemblies. 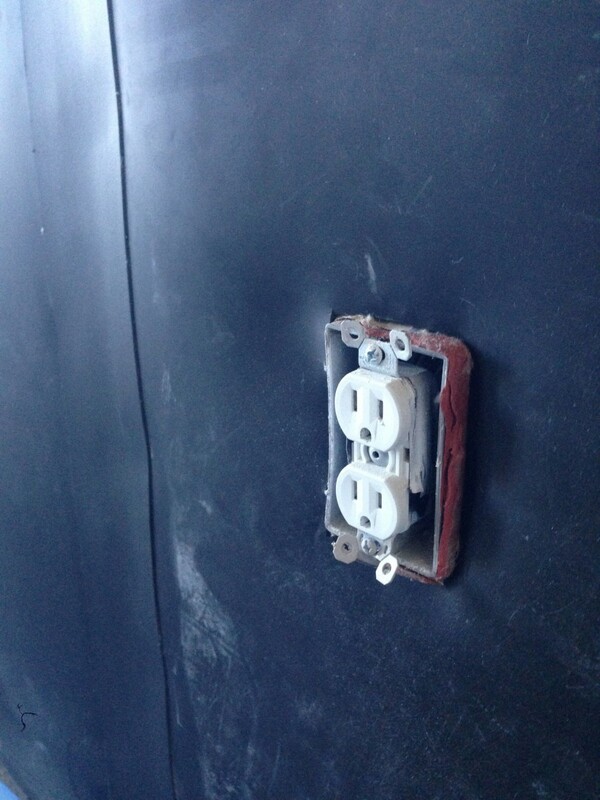 A wall designed for noise control will not perform to expectations when outlets are unsealed, particularly when outlets are back-to-back in the same stud cavity. 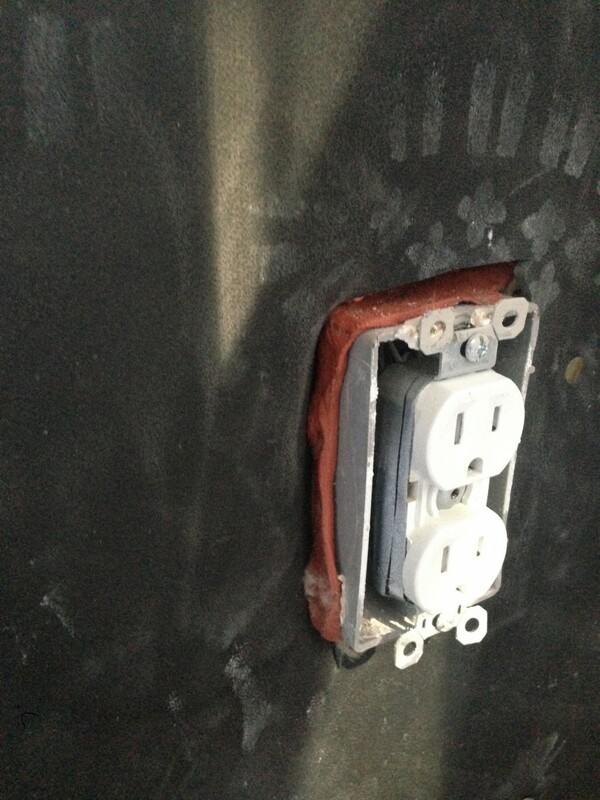 Sound Putty wraps around the outlets so that no noise can travel through the gaps of the outlets.